Nj� studim kapitull p�r kapitull i Ungjillit sipas Gjonit q� paraqet nj� p�rshkrim t� gjall� t� jet�s dhe m�simeve t� Jezusit. Nga RexJackson?, 184 faqe, botuar ne shqip nga INK-International? ? A chapter-by-chapter study of the Gospel of John that presents a vivid description of the life and teachings of Jesus. 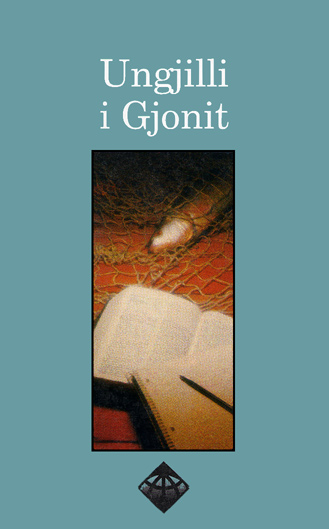 By RexJackson?, 184 pages, published in Albanian by INK-International?